Knowing when to use the Form 8332 tax form applies to separated or divorced couples with children, or relatives for whom the non-biological parents are legal guardians. Form 8332 is a U.S. Internal Revenue Service (IRS) document used when filing taxes. The form involves the right to claim children as a tax benefit on annual tax filing with the Internal Revenue Service (IRS). Specifically, the IRS Form 8332 can transfer rights of exemption and revoke rights of exemption for either a current tax year or future tax year(s). 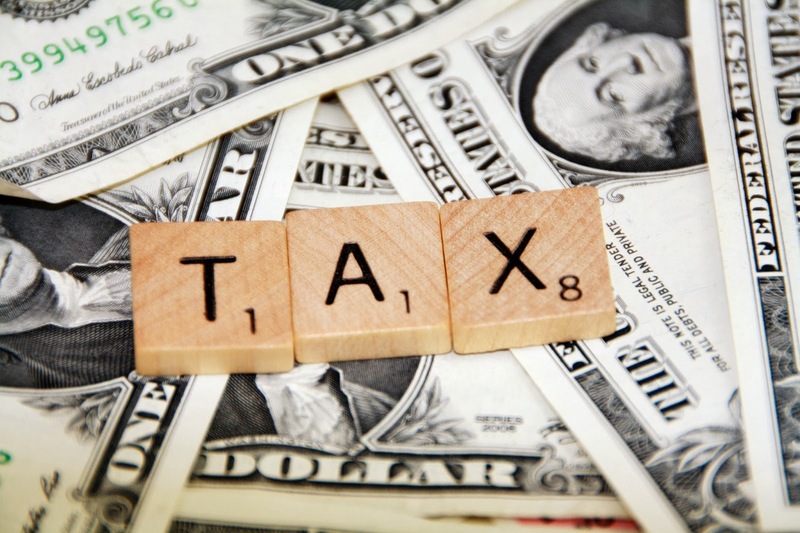 Form 8332 is used when specific tax criteria are met by both the parents, and the children. The form is titled 'Release/Revocation of Release Claim to Exemption for Child by Custodial Parent' by the Internal Revenue Service. An example scenario when form 8332 is used is as follows. Children A and B spend over 183 nights at Parent A's primary residence, however Parent A and Parent B have agreed that Parent B will claim both the children as exemptions on their tax return. In order for this to take place the following criteria must be met. When to use the 8332 tax form is also influenced by the time at which the parents became separated and/or divorced. According to form 8332, prior to 2009 form 8332 wasn't absolutely necessary to claim children as an exemption, however it was thereafter and prior to 1984. The filing of form 8332 by the custodial parent can help remove any confusion or dispute between either parent and the IRS in regard to claiming children as exemptions in the tax filing process. In case of audit by the IRS and depending on the circumstances under which form 8832 is filed, the following documents may be required. To grant exemption rights for a current tax year only Part I of form 8332 needs to be completed. However, if rights of exemption are granted for the current and/or future years Part I and/or II are required to be completed as Part I is for the current year and Part II is for future years. Part III of form 8332 is reserved for custodial parents who wish to remove rights to exemption in future years only. The custodial parent's signature, social security number and date of signing is required on the bottom of the form, and the non-custodial parent's name and social security number are required toward the top of the form however a signature is not required of the non-custodial parent.